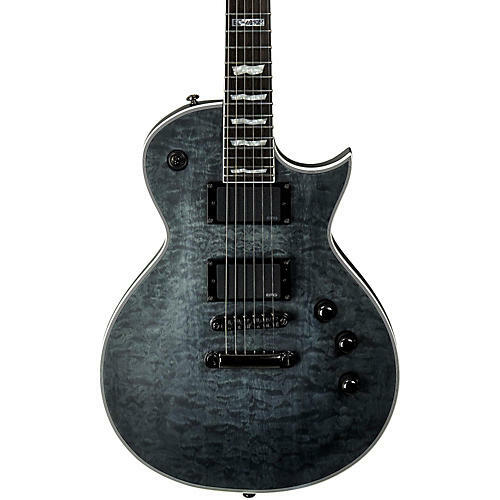 The ESP EC-50 Electric Guitar is one of the best values in a serious, hard-rocking electric guitar. The EC-50 sports a pair of ESP LH-150 pickups that generate super sustainful distortion. Maple neck with rosewood fretboard on an agathis body provides great resonance while the shorter 24-3/4" scale makes note bending a breeze.